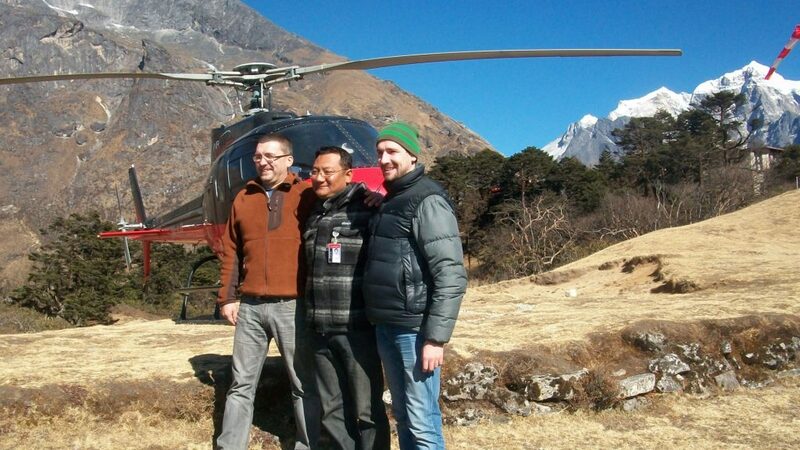 Mount Everest Helicopter Tour - FIRST ENVIRONMENTAL TREKKING Pvt. Ltd. 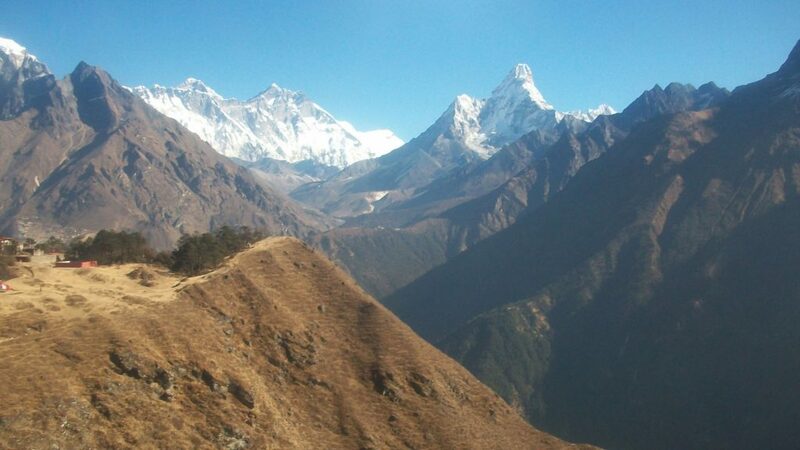 In this short duration, you will land at the base camp or near the mountain and you can observe and feel the natural beauty of massif Himalayas. 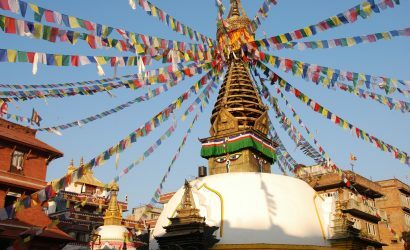 On the way to this remarkable journey, you will enjoy the beautiful rivers, local villages, green valleys, fields, green vegetation, rocky mountain, snow peaks and more. 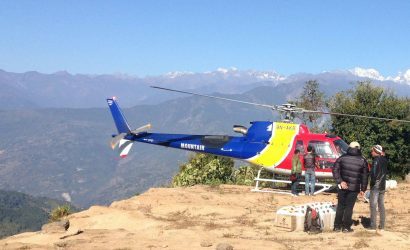 Everest Helicopter Tour starts from Kathmandu International Airport. 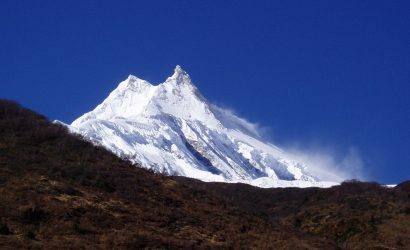 It is a 3-hour flight from Kathmandu to Everest. 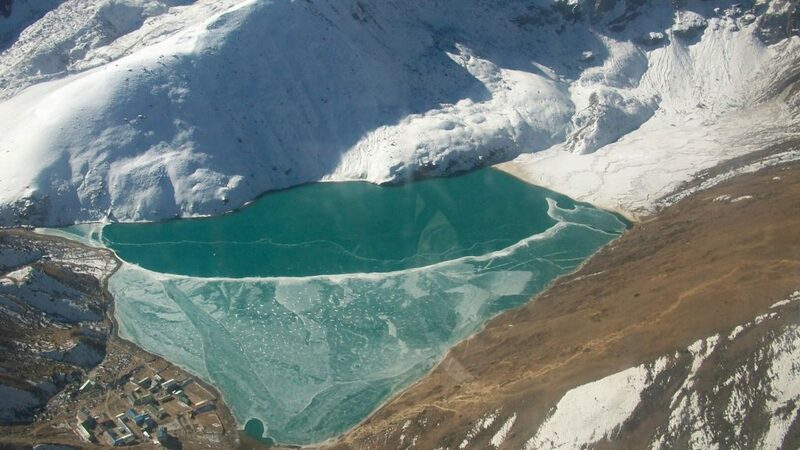 Through the helicopter, you also get to see famous Sherpa villages such as Tengboche, Dingboche, Gorakshep and the Khumbu glacier. 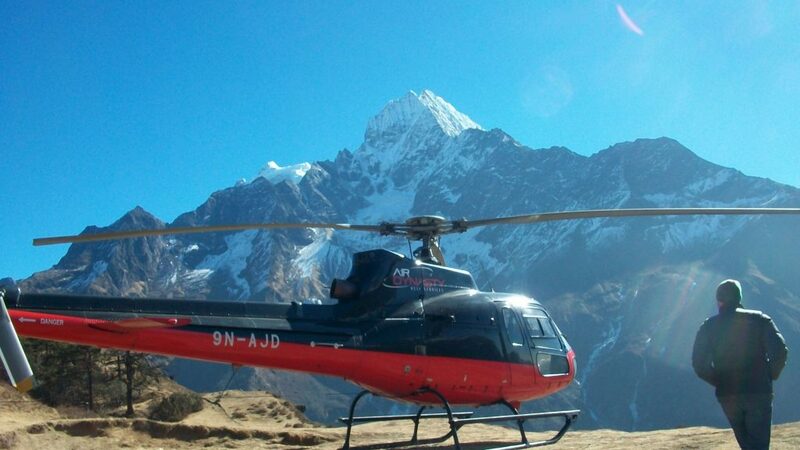 Fly from Kathmandu to Everest Base Camp (Kalapather). 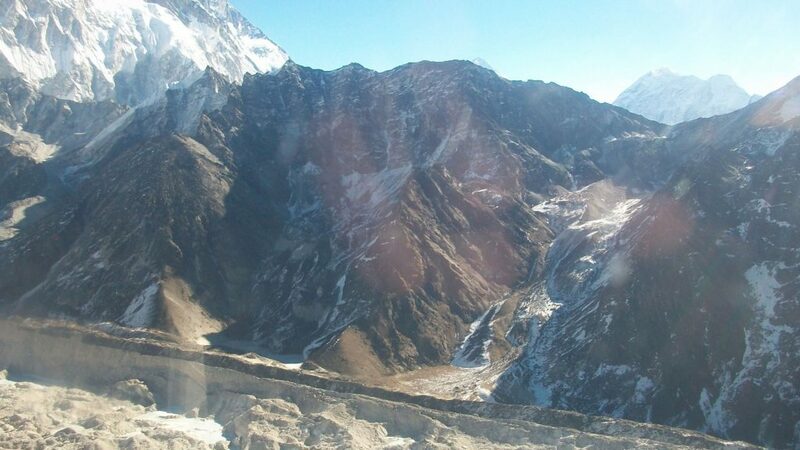 Fly from Everest Base Camp to Kathmandu. Drive from Airport to hotel. All payable taxes and service charges. 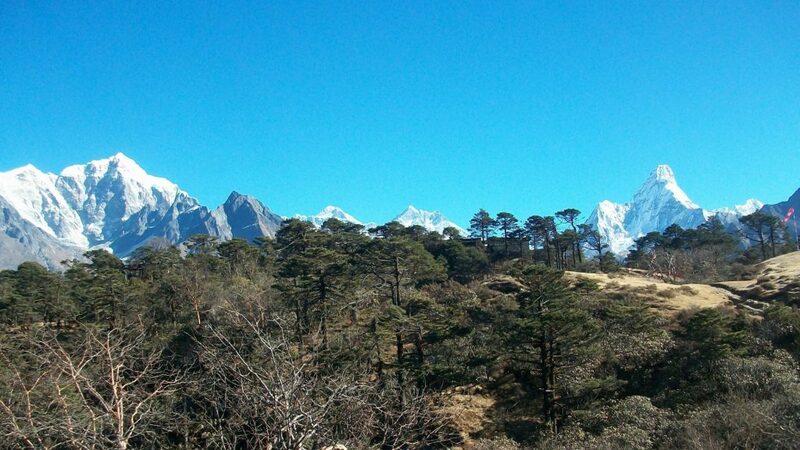 Breakfast at Everest View Lodge.